Galerie 213 is a treasure trove of rare and out-of-print artist books, photo books and other limited edition printed matter, founded by Antoine de Beaupré and located in the heart of the Marais district in Paris. 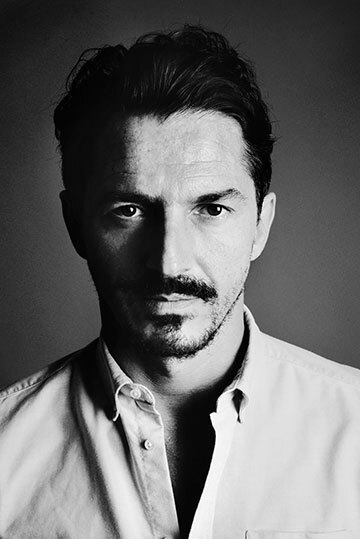 De Beaupre’s passion for the photographic art form drives his multidisciplinary practice, which ranges from publishing efforts with new and established artists to exhibition curation and the constant search for the world’s most precious photo books. Andy Warhol’s Index (Book) is one of the 20th century’s iconic publications – a pop culture object that has transcended its origins as a piece of 1960s kitsch to become a wildly-collectible cult edition. Exploding with metallic details and full-colour images, Index features a myriad of fancy insertions from pop-ups and fold-outs to items affixed to bound-in leaves, including a flexible LP (featuring a song by Nico and The Velvet Underground) and a printed “index” balloon. Photographs by Stephen Shore and Nat Finkelstein are mingled with a rambling interview with Warhol himself, as well as photographic endpapers, white laminated boards and a paper accordion. This is one of only fifty Index copies from the edition of 365 copies to be sold in a black printed slipcase. 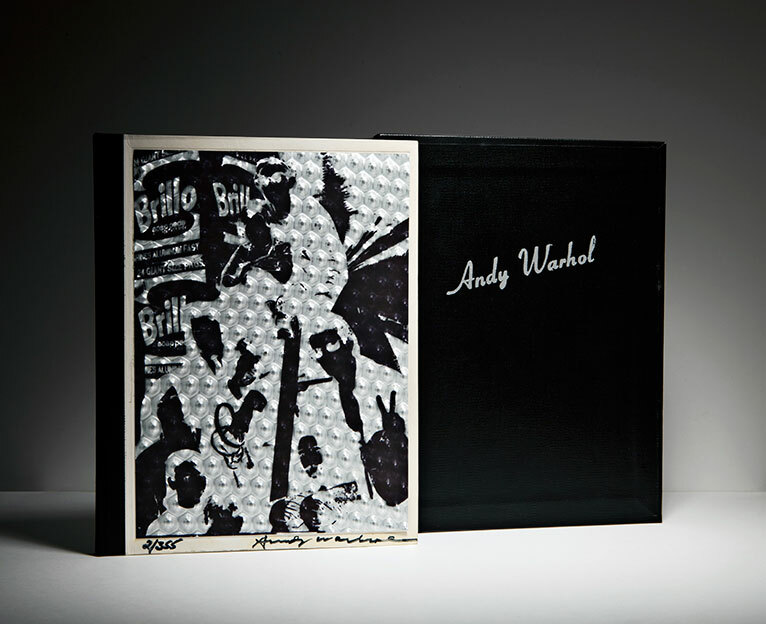 It is signed by Andy Warhol and numbered on the cover – a truly cult piece of 20th century art history.